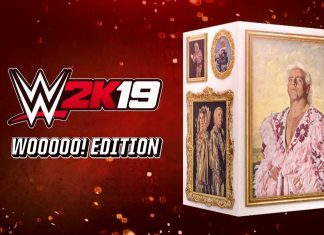 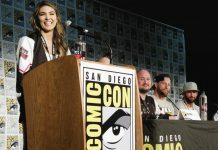 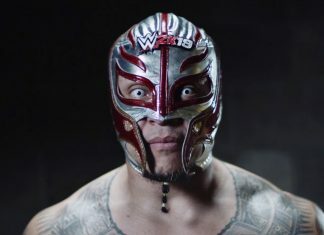 WWE Superstars Rey Mysterio and Ronda Rousey are the first Pre-order Bonus charachters in WWE 2K19 which will feature AJ Styles on the front cover. 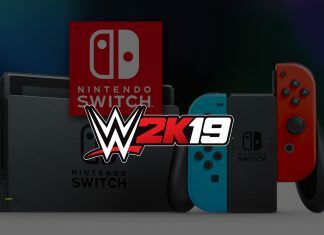 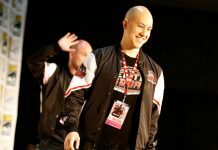 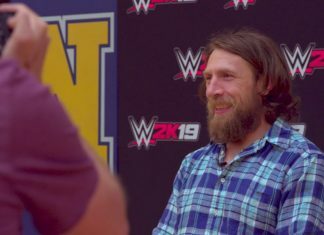 WWE 2K19 is due for worldwide release this October. 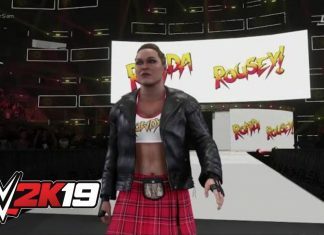 With WWE 2K19 on the horizon for worldwide release this October, here are some of the featured entrance videos released so far including some mashup crossover entrances. 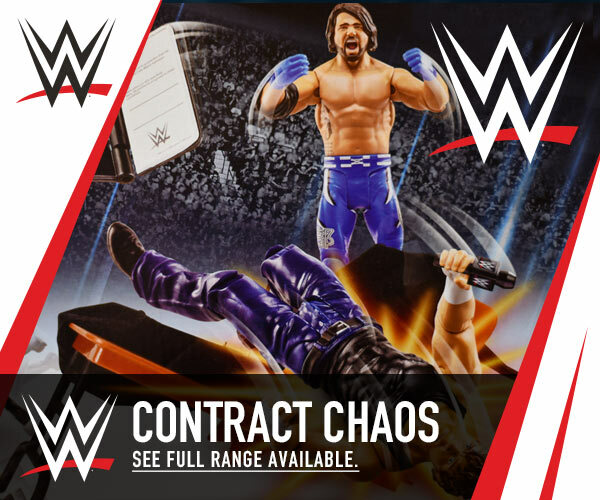 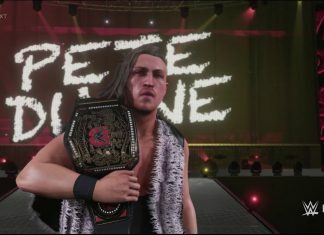 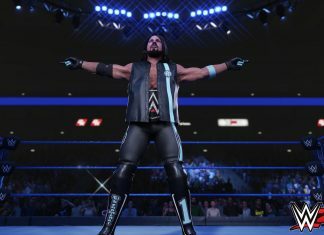 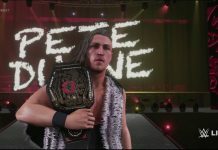 The first in-ring screenshots for upcoming WWE 2K19 were revealed featuring cover Superstar AJ Styles. 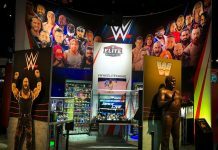 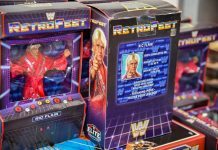 Fans can see the level of detail and realism which truly mimics the on-screen WWE television product.